We'll take the time to discuss, one on one, all aspects of your payroll needs. Regardless of the number of employees or location, we can develop your tailor-made solution to fill your specific business goals. 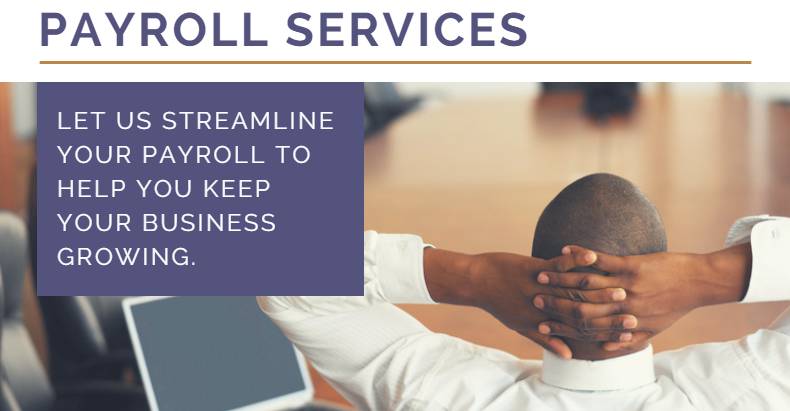 Download our handout which will provide you with more information about our Payroll Services and how we can find solutions for your organization.